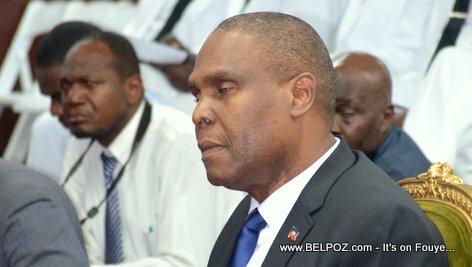 Two days before the interpellation of Haitian prime minister by the senate, 70 deputies decide to "interpeller" PM Ceant Monday, March 18 2019. According to the letter addressed to the president of the lower house, these deputes decided to call the head of the government for Non-compliance with its General Policy, The social, economic and political situation in Haiti has worsened, due in particular to the depreciation of the Haitian currency. Hunger and misery in the most vulnerable segments of the population have become widespread, the letter said. The Government has been completely passive in the face of the disorder in the country from 6 to 16 February 2019, symbolizing political instability that is detrimental to the well-being of the population. The Government is unable to secure the territory, restore peace in the streets, improve the living conditions of the population, support national production and put the country on the path of development. These are some of the reasons the chamber of Deputes want to sanction the Prime Minister Ceant, that is if they can get to him first.